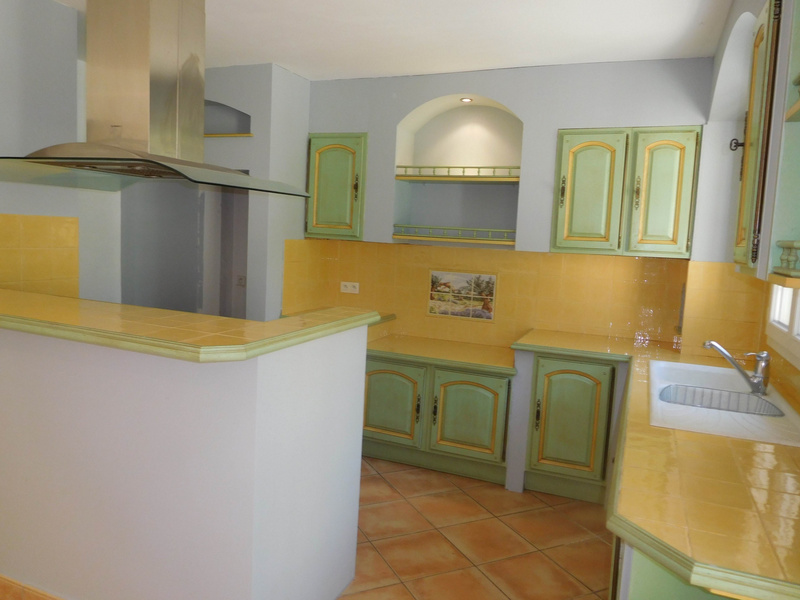 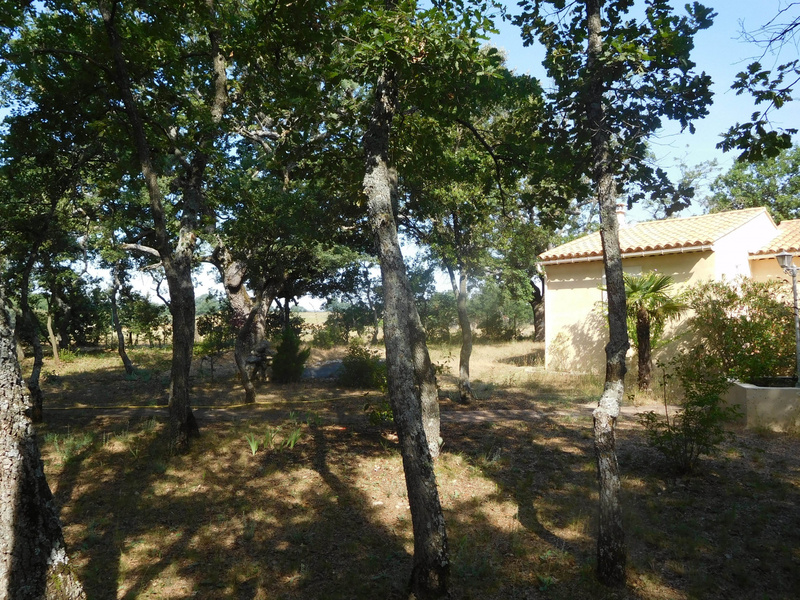 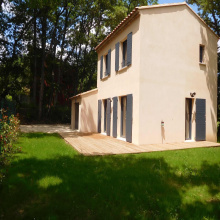 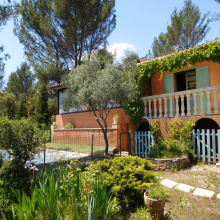 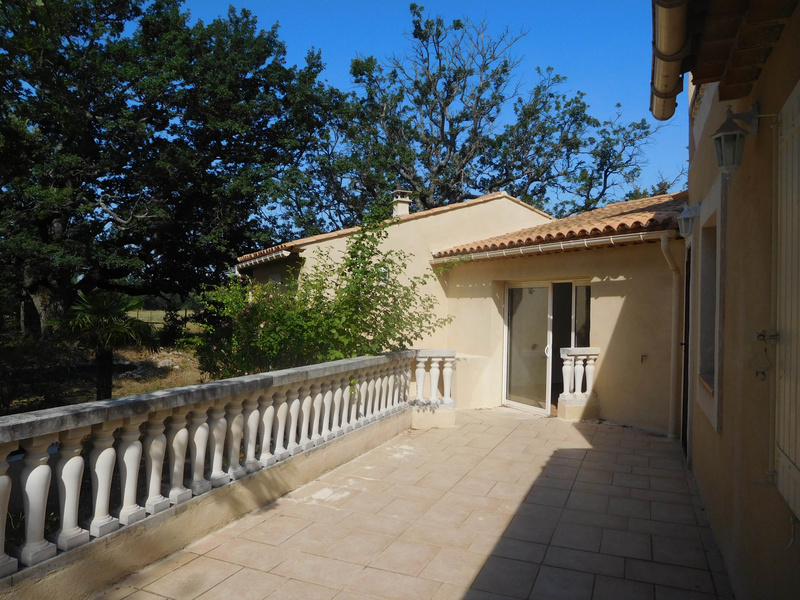 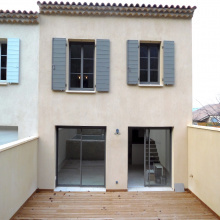 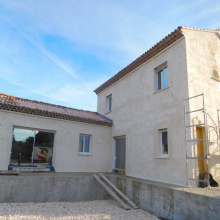 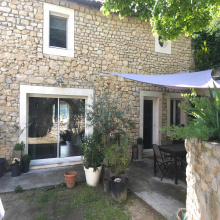 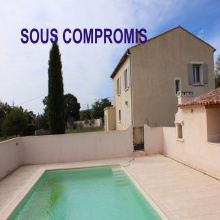 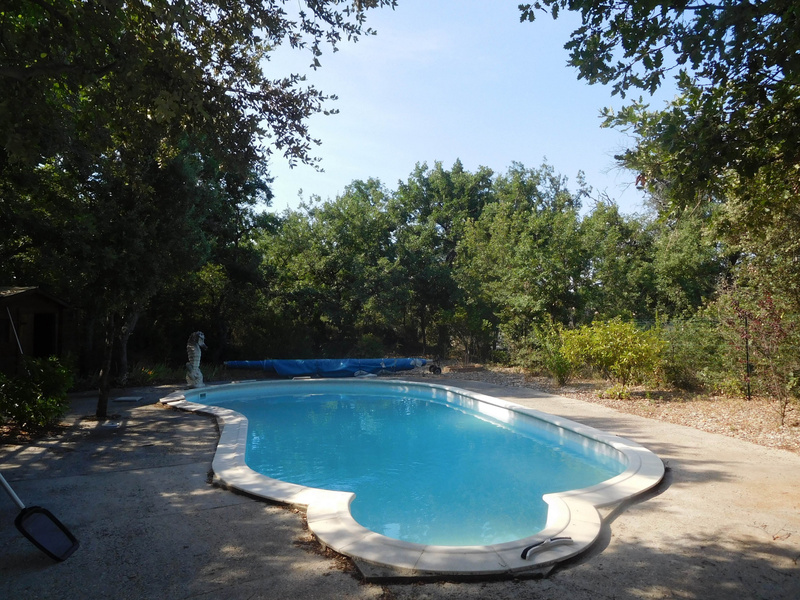 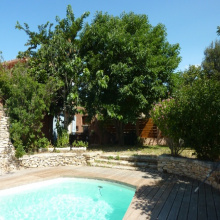 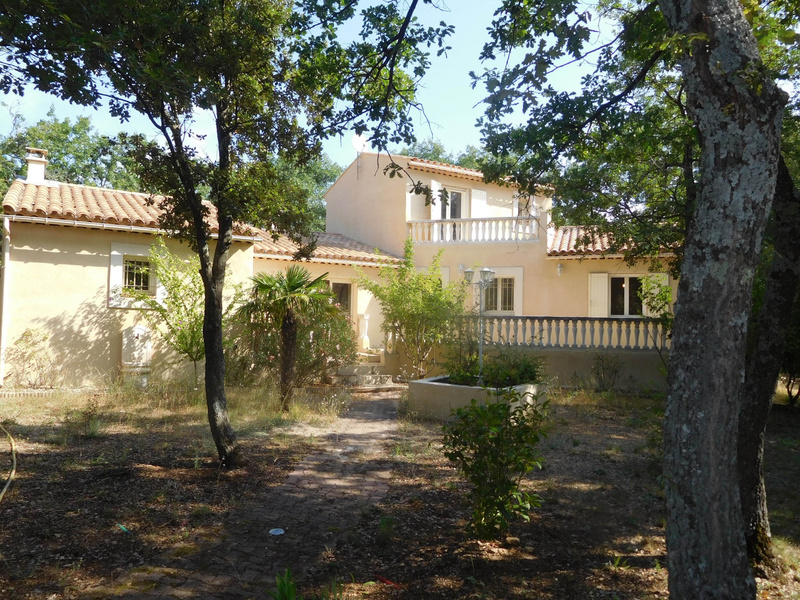 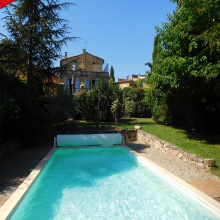 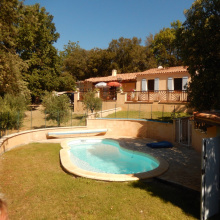 For Sale - New house in a quiet area - Roussillon - 5 Rooms. 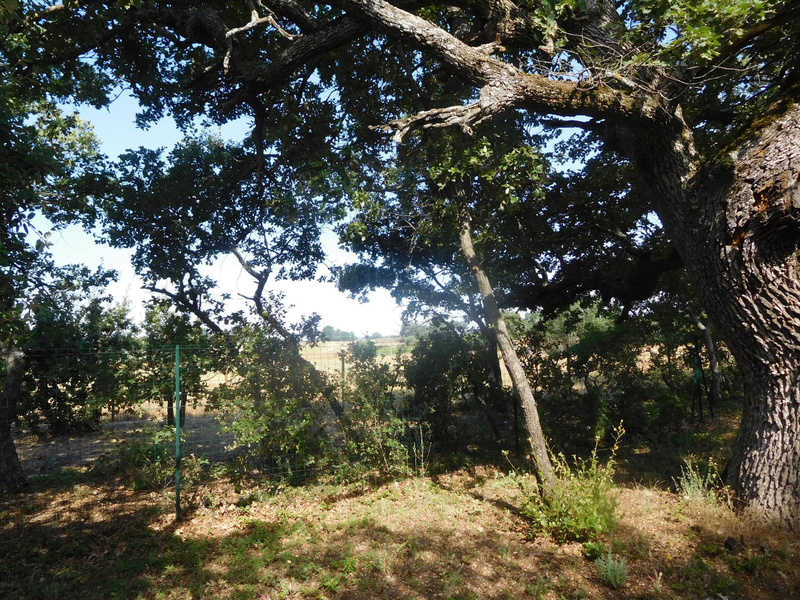 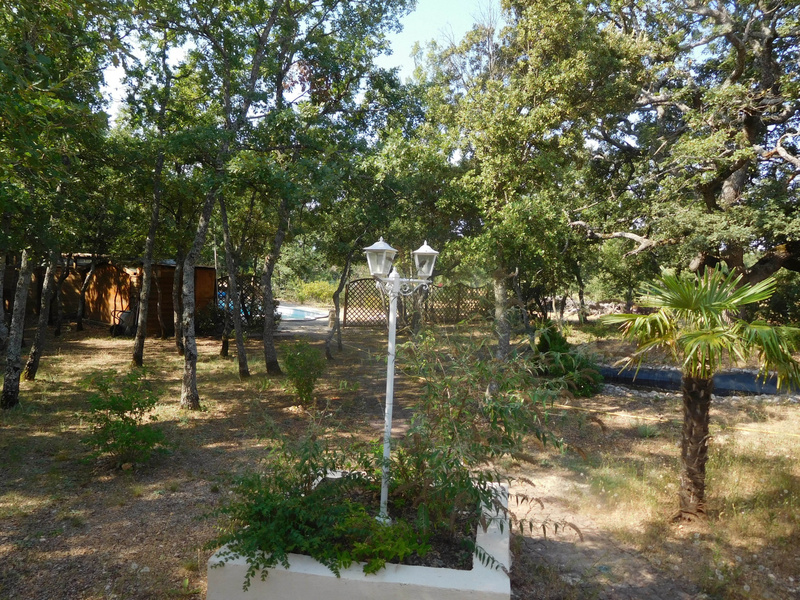 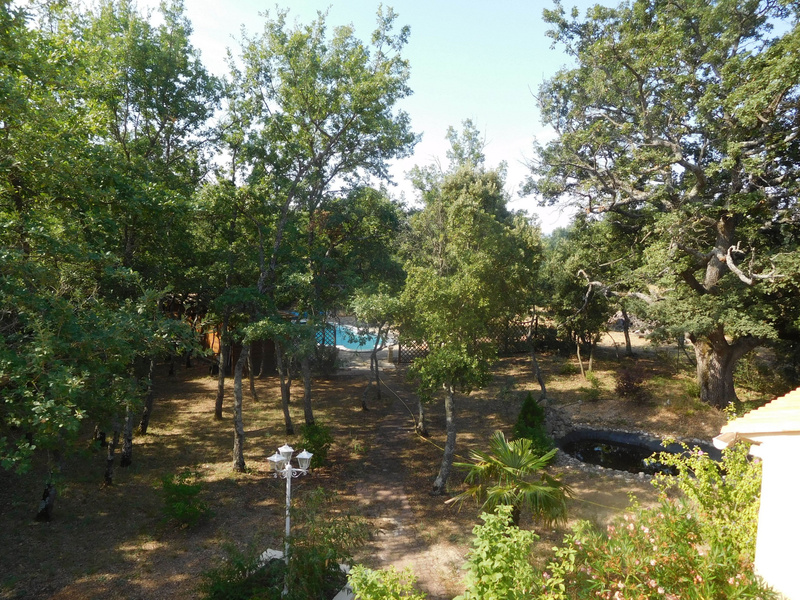 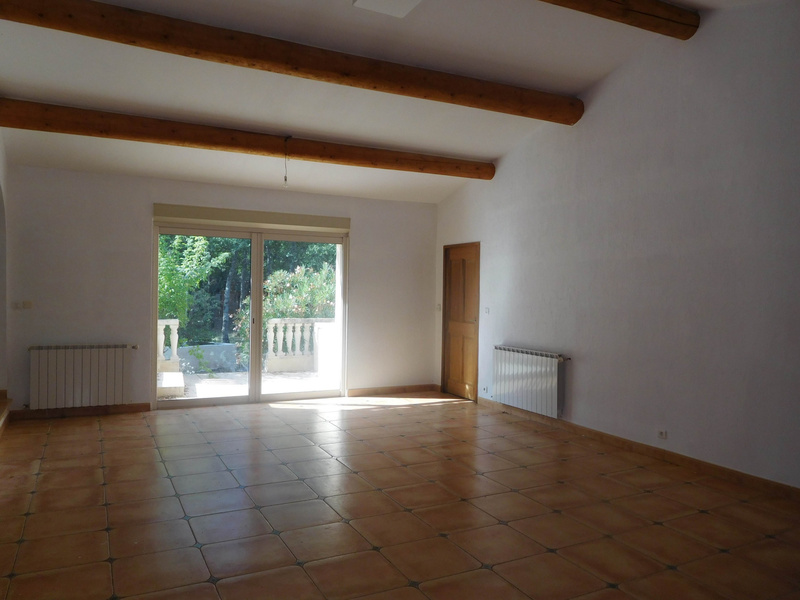 Spacious and bright house of 2003, in a residential area in the countryside of Roussillon. 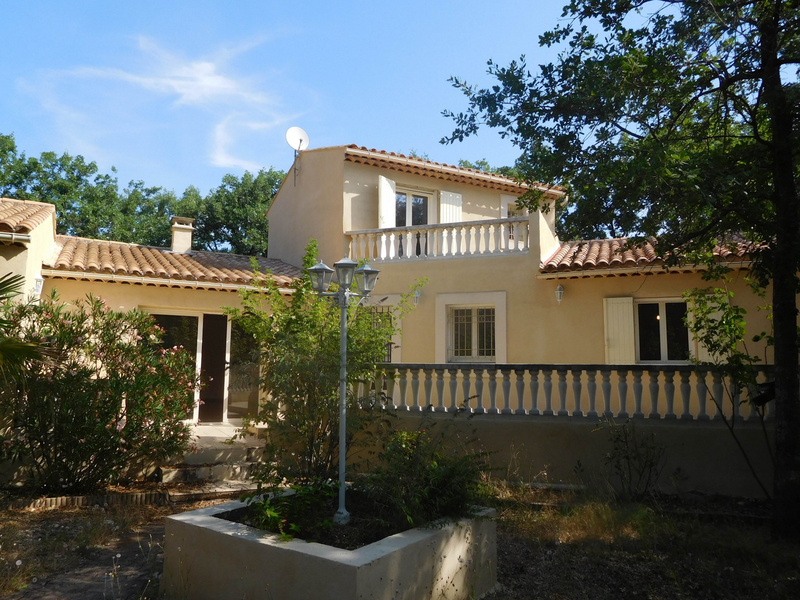 Located on a beautiful park of 2,730 m2, the house of 150 m2 comprises on the ground floor of an entrance hall serving a large living room opening onto the terrace sliding glass Bay windows, a Provencal kitchen open plan, a separate toilet, a pantry / laundry room, 2 large bedrooms and a bathroom / shower. 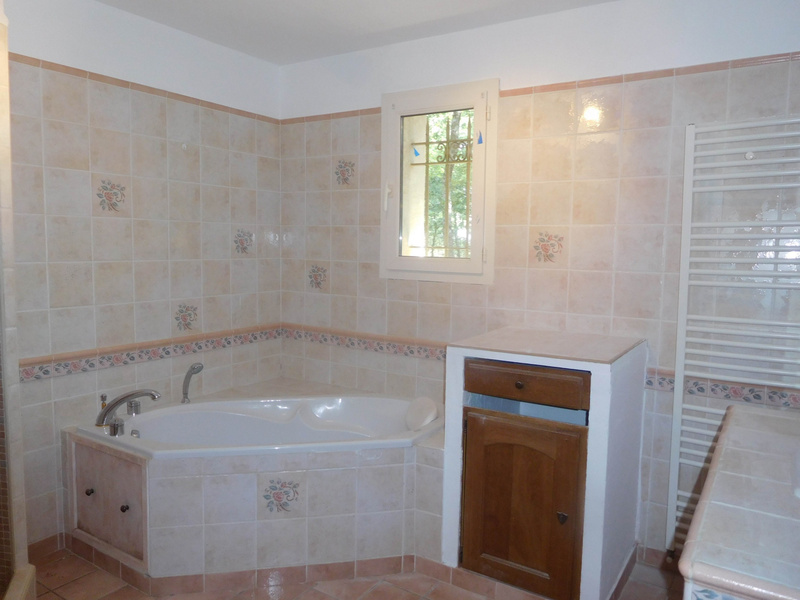 Upstairs a large master suite with private terrace, shower and toilet. 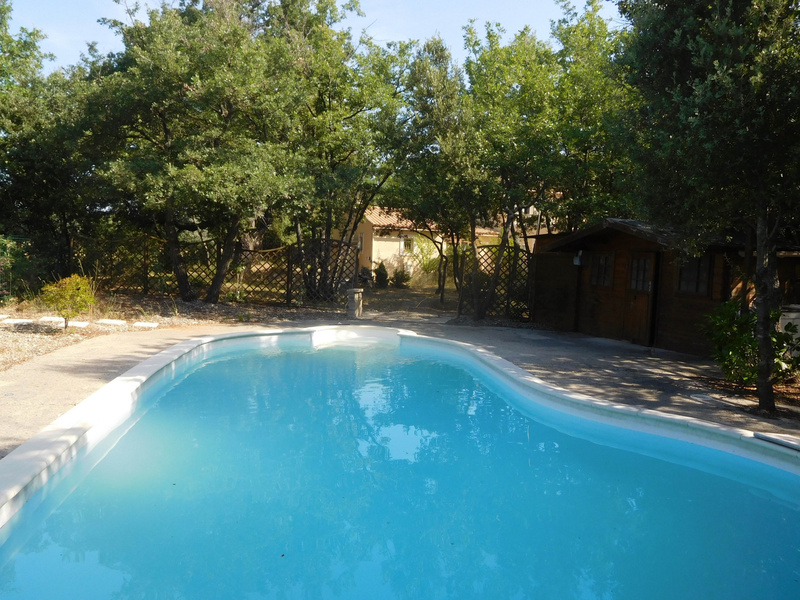 Garage, swimming pool free form 10X4,5, oil central heating.